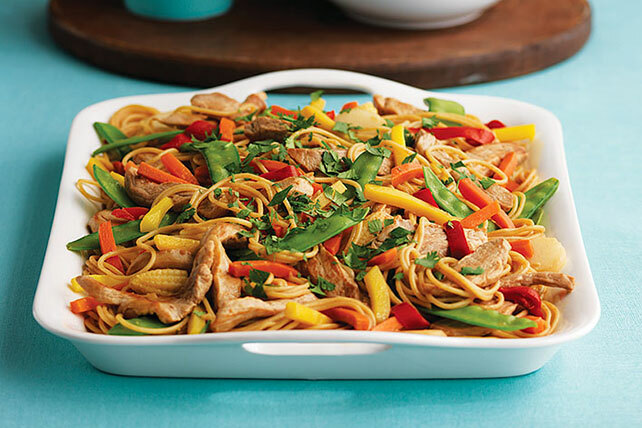 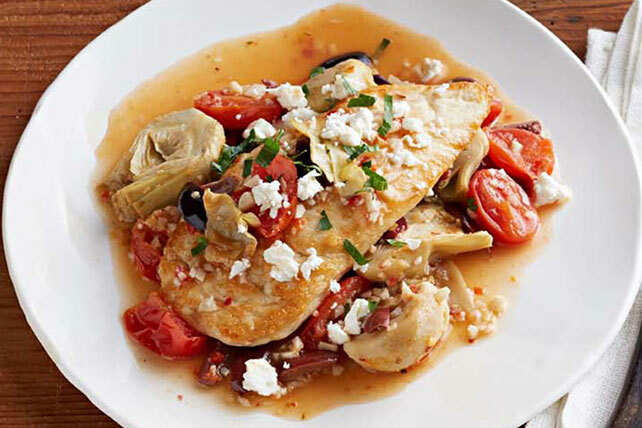 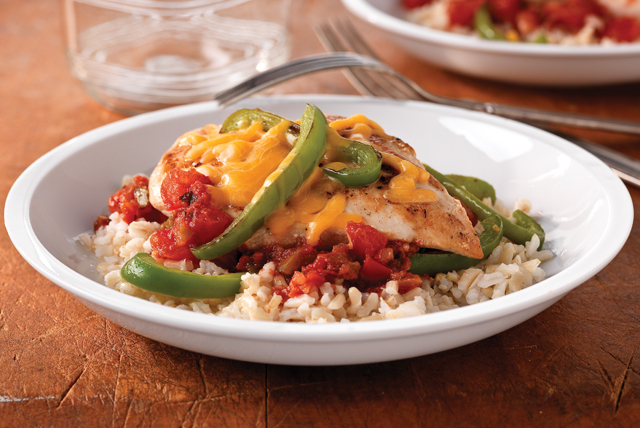 When it comes to smart suppers, Healthy Living recipes for chicken rule! 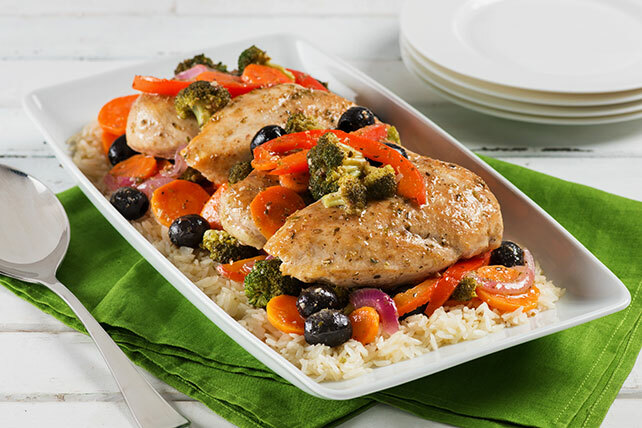 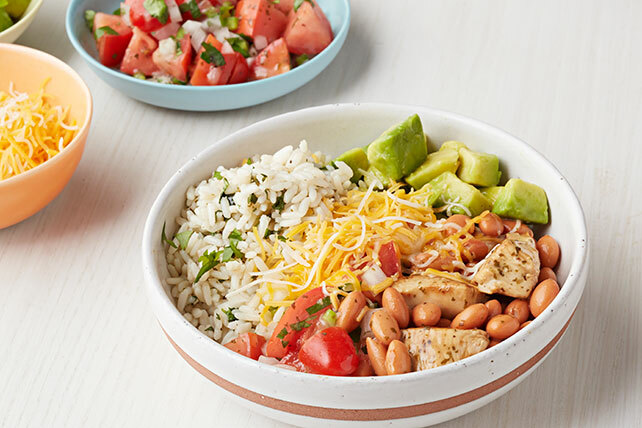 You’ll find better-for-you dinner ideas like stir-fry dishes, grilling recipes that can fit into your healthy eating plan, and even classic comfort foods that have been given Healthy Living makeovers. 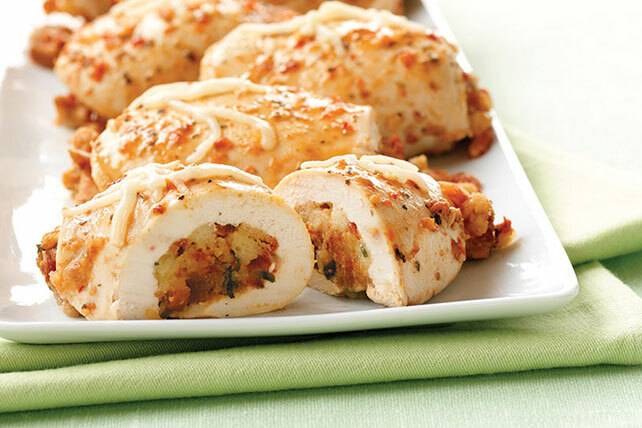 Take a look at the delicious recipes for chicken here. 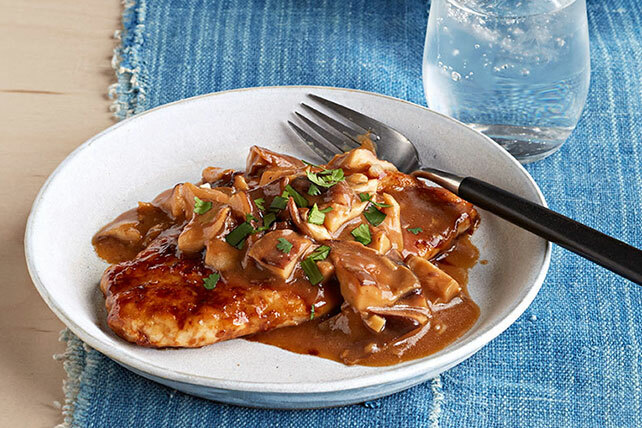 If you need to brush up on the basics, check out our chicken tips and techniques for recipes for chicken—including How to Cook Chicken Breasts perfectly, every time.